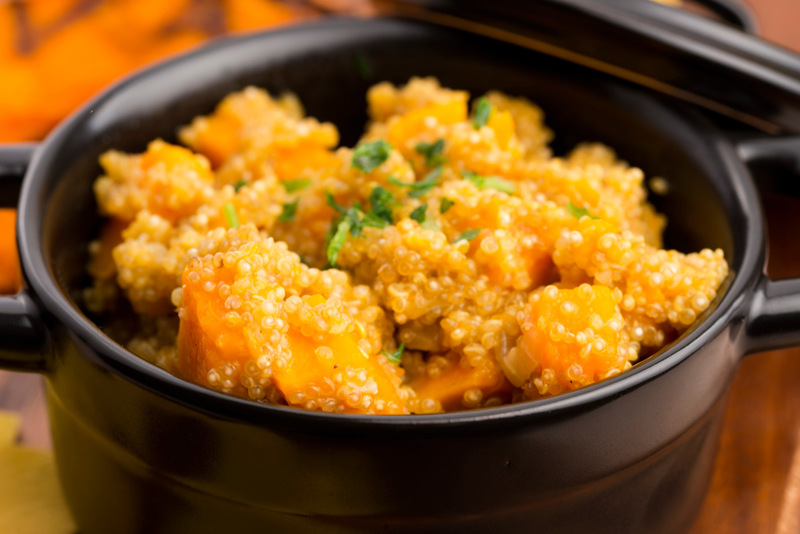 Quinoa with pumpkin and thyme is sweet, nutty and herbaceous making it complex in the best way possible. Pumpkin and quinoa are truly an outstanding duo. 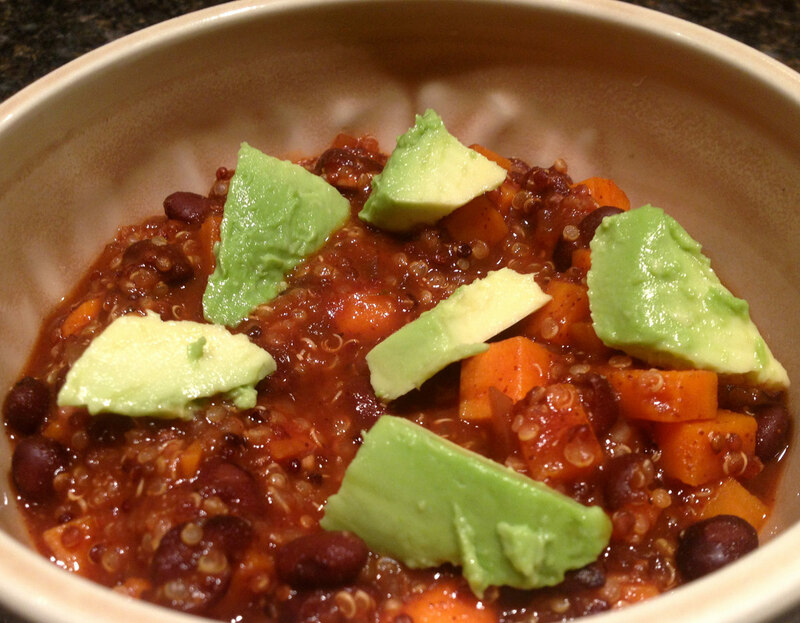 Pumpkin’s natural sweetness with the toasty nuttiness of the quinoa is quite complementary. When those two base flavors are enhanced with a touch of sugar, butter and olive oil for fat as well as fresh thyme, you get layers of deliciousness with just the right amount of richness. Aside from flavor, this recipe is packed with nutrients including beta-carotene, protein, and fiber. Feel free to serve it as a main dish or side. Rinse and drain the quinoa to remove the bitter tasting outer coating. Pour in the seeds of quinoa. Add some salt and black pepper. Cook for 12-15 minutes or until all the liquid is absorbed. The seeds should be tender. Learn more about the preparation of seed – click here. Remove from the heat and leave to steam for a few minutes. Uncover and fluff gently with a fork. Melt the butter in a medium skillet over medium heat with the oil. Add the pumpkin and cook for 10-12 minutes or until softened and browned. Add the cooked quinoa to the skillet with the pumpkin. Add the brown sugar, some salt, and black pepper. Stir and ensure that the sugar melts into the food. You don’t want the dish to be grainy. Garnish with chopped thyme and serve.